At West Earlham Infant and Nursery school our meal are provided by our award winning kitchen team who are part of Norse Catering. The current menu is below along with a link to their website which gives more information about the service we receive. We provide the Universal Infant Free School Meal (UIFSM) to every child and these comply with the School Food Standards (2015). 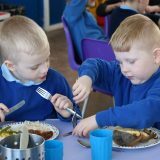 Children within our reception classes eat lunch within their classrooms, children in Year 1 and 2 eat in the dining hall. All children are supported by teaching assistants and mid day supervisors. 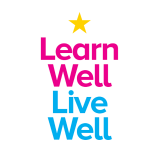 We have a family style approach to meals and encourage children to become independent in making healthy choices, sitting with them, encouraging good table manners and talking to them about their day. Occasionally we hold special lunch menus to celebrate seasonal events or curriculum links. We also hold 'open lunches' where families are able to come into school to eat meals with their children. 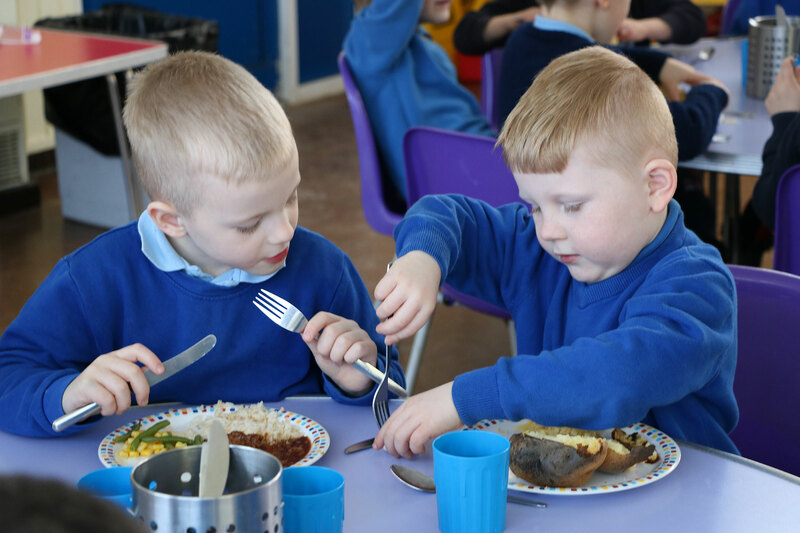 Alongside this the school offers a free daily breakfast which is supported by ‘Magic Breakfast’ and fruit and veg for snack as part of the School Fruit and Vegetable Scheme. Milk is provided for children in our Nursery. Children have access to fresh water throughout the day. They are supplied with cups. Children are not permitted to bring in flavoured water or other drinks.